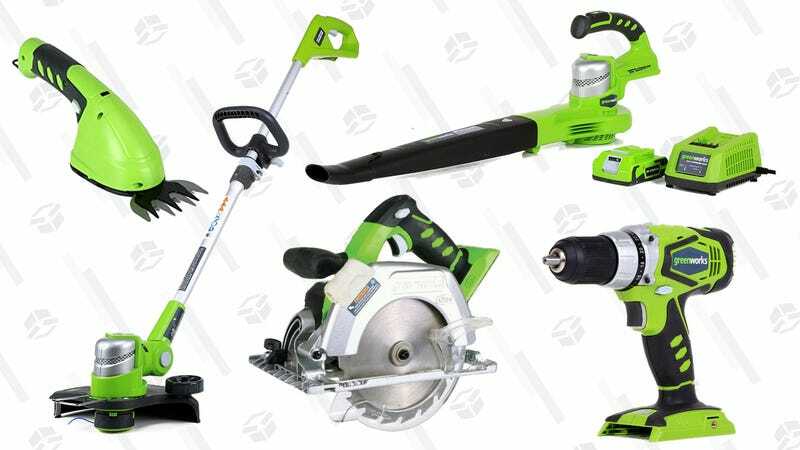 If you can’t stand yard or house work, and Amazon’s discounting several GreenWorks tools in today’s Gold Box to make it just a little easier. 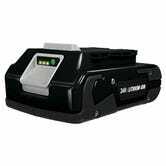 Battery-powered tools like these require much less maintenance than gasoline alternatives, and at these prices, they make more financial sense as well. Inside, you’ll find blowers, hedgetrimmers, drills, vacuums, and even a full-sized pole to keep those branches at bay. Just note that like all Gold Box deals, these prices are only available today, or until sold out. Heads up, though. 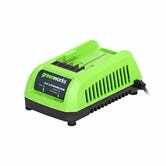 Most of the tools on sale don’t come with their own ion battery or charger. So, if you don’t already have them, you’re gonna want to pick them up as well.